When you have a large family like I do, there are always lots of birthdays to celebrate. Some of those birthdays fall around the holidays, and I love giving Hallmark cards to send happy birthday wishes to the ones I love. I really try to make an extra special effort for these holiday time birthdays, because they can so easily get overlooked in the rush and busyness of the season. My son-in-laws' birthday is on Christmas Eve, and he always remembered never feeling like his birthday was special when he was growing up. Since he married into our family, we always have a party for him on Christmas Eve. I always shop at Walmart for all the birthday cards I buy. The selection of cards they carry is enormous, and I love knowing I'll find the perfect card that expresses just what I want to say. I've been buying Hallmark cards for decades, and they are the ones my Mom bought and sent out, too. I have so many cards that I have saved over the years from family and friends, and they are more precious to me as the years go by. I can always find a special Hallmark birthday card at Walmart, whether it's for one of my kids, my grandchildren, or my nieces and nephews. 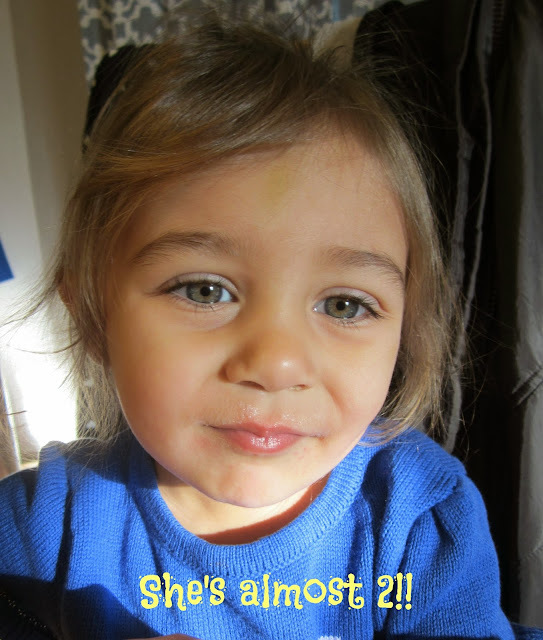 My granddaughter Ashley turns two in just a couple of days. Even though the house is decorated for Christmas, we will also be decorating for her birthday party. We never want her to feel like her birthday isn't a special day, and a little party, presents, and birthday cards make sure she feels like a birthday princess. I chose this sweet pink Hallmark card for her. I'm wrapping her presents, which includes a new dress, and a purse that looks just like her very own real dog. I want Ashley to keep all her birthday cards because they really do become more special over time, and she can look back on all the happy birthday messages she received. 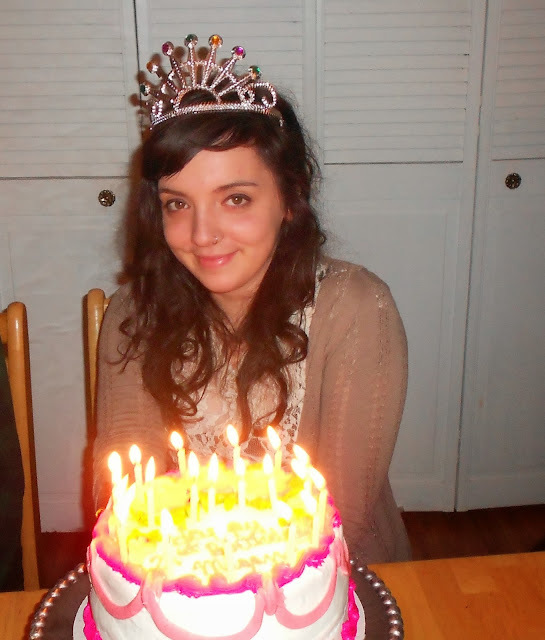 My daughter Megan has a birthday soon after New Years, a time when I know I am tired of all the craziness of the holidays. But we always celebrate her birthday with a cake , cards, and presents because she is the baby in the family, and the youngest of my five children. And what girl doesn't feel special with a birthday crown just for her!! I found this card for her, and it is filled with all the things I want to say, and it's so pretty. I know cards for in-laws can be almost like an afterthought, never as nice as the ones for closer relatives. But that's not true about Hallmark cards, and I just love this one I found for my son-in-laws' birthday. 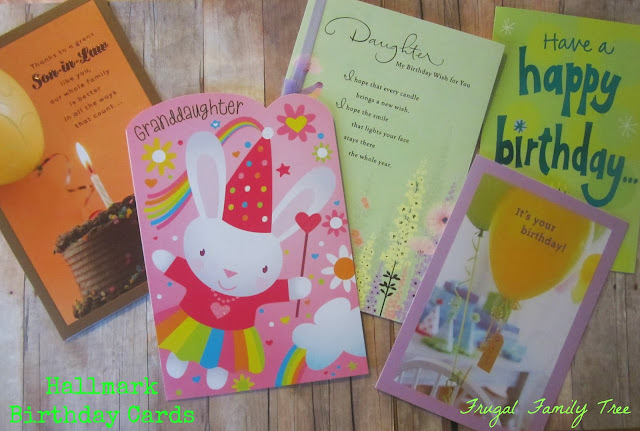 You can help make a loved one or friends' holiday time birthday still be special just by sending a card. 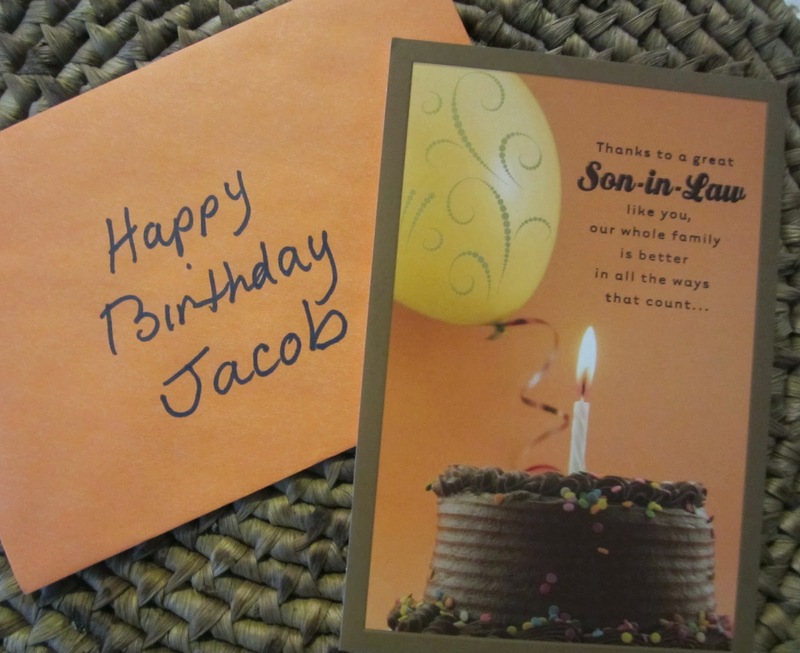 Sending and receiving Hallmark birthday cards is a family tradition that my own grown children have continued. We love cards, and shopping for them at Walmart lets you find the perfect card for that very special person in your life. 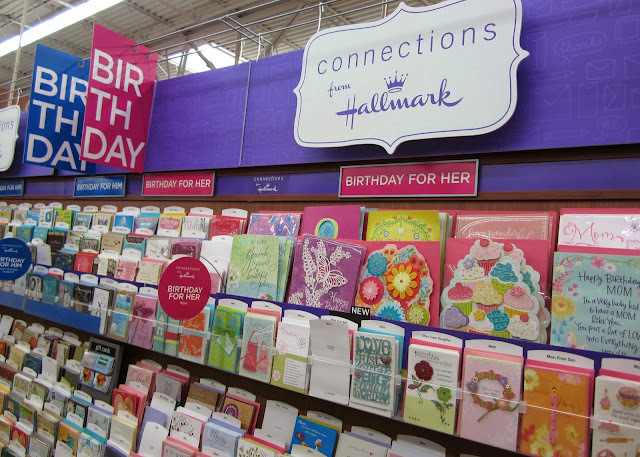 I love shopping at Walmart for Hallmark birthday cards as well! They have a huge selection!! You definitely found a great selection of birthday cards. Thanks for sharing.